I’m Sarah Prout and I host of the Journey to Manifesting podcast. I’m an Australian living in Las Vegas. I’m a teacher of manifesting, meditation and mindfulness which is the theme of my show. I launched the podcast last year in October, 2017 and it’s been steadily building momentum. A typical episode includes a theme around the topic of self-help or personal development. I usually share personal insights about my life in Vegas with four children and running a million dollar business. My life hasn’t always been so happy. I left a 10-year abusive marriage and lived on welfare. There were some days I didn’t even know how I would feed my children! My show is all about showing people what’s possible if you believe in your dreams. I also have guests that share the same vision and philosophy. We have conversations about self-empowerment and spirituality. The most compelling measure of progress with the show is reading the reviews left on iTunes. If I can help to connect with just one person, then it makes me feel like I’ve achieved my objective to inspire people. 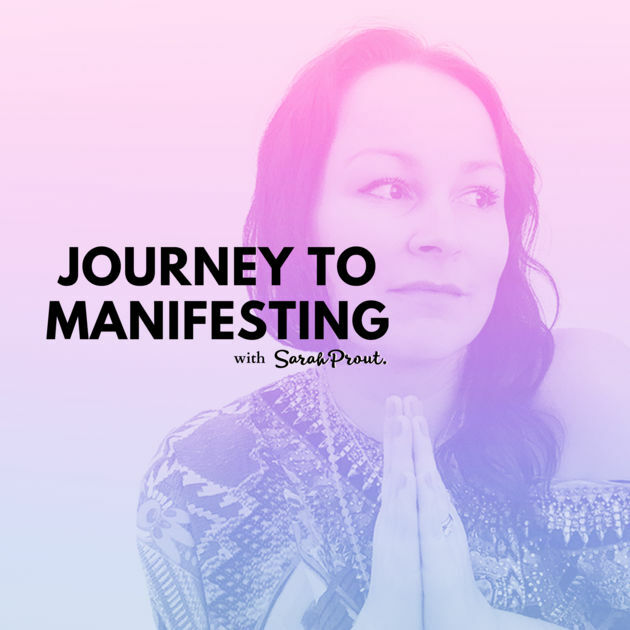 The motivation behind starting the Journey to Manifesting podcast was to inspire people and create another way of connecting with my fans and readers. Currently, my work reaches over a million people per month, and so it became very clear that a podcast would give the people another way to connect with my message. I had no previous experience in creating a podcast, but I enrolled in Pat Flynn’s course called “Power-Up Podcasting” which saved me many months in figuring everything out by myself. His course made sure the learning curve wasn’t so steep. It literally broke down every step of the podcast creation process – from cover design, buying the right microphone to how to edit your podcast. It was an incredible valuable resource. There were literally hundreds of steps that went into the initial launch of the podcast. I would say it took about 2-3 months beforehand to set everything up. The very first thing to keep in mind is that podcasting requires consistent production and creation. I was really bad at this – I still am! I promised once a week and there were some months that it just didn’t happen. After the show format had been decided, the cover art, the hosting platform and how we would integrate it on the blog, there was a moment where I started to doubt if I was creating something that others would like to listen to. One of the biggest hurdles for me is getting over the sound of my own voice. I felt so self-conscious! I’ve always been this way. Even when hundreds of people tell me that I have a calming voice, I can’t hear it. So launching does require you to get over yourself and believe in your vision for the show. I currently have an email subscriber list of over 250,00 people and we also have a messenger marketing list over 100,000 people too. I am so fortunate that my husband and business partner, Sean Patrick Simpson is a marketing genius. He was mentioned on Forbes.com as the “Messenger Alchemist”. On the podcast launch day we sent out several broadcasts and hosted a contest to win free manifesting products. One of the calls to action was to subscribe to the Journey to Manifesting podcast. Within 12 hours the show made it to number #84 on the overall iTunes charts which was very exciting! The show has consistently been on the self-help and health category charts since it launched. How I have continued to grow the podcast listener base is by integrating a link to show on my various social media pages and in my marketing funnel. For instance, the link in my Instagram profile goes straight to the podcast on iTunes. My business model offers various online courses, events and we have a membership model that launched last year called The Manifesting Academy. The podcast helps to raise brand awareness. It actually helped me to “manifest” a major book publishing deal. The download numbers, the brand awareness and the encapsulation of my work in podcast form all help to contribute to connecting with fans, readers and students around the world. There haven’t been many obstacles. I would say though that consistency has been my biggest hurdle. Also, finding a quiet space to record. I work from a home office that backs onto the street outside. So when trucks pull up, the doorbell rings, my four kids need me, or one of my three dogs are barking, it creates a challenge when recording. Thankfully, I just ordered something called a Zenbooth. It’s a soundproof office booth that blocks out surrounding noise interruptions. This was the best solution for my problem. 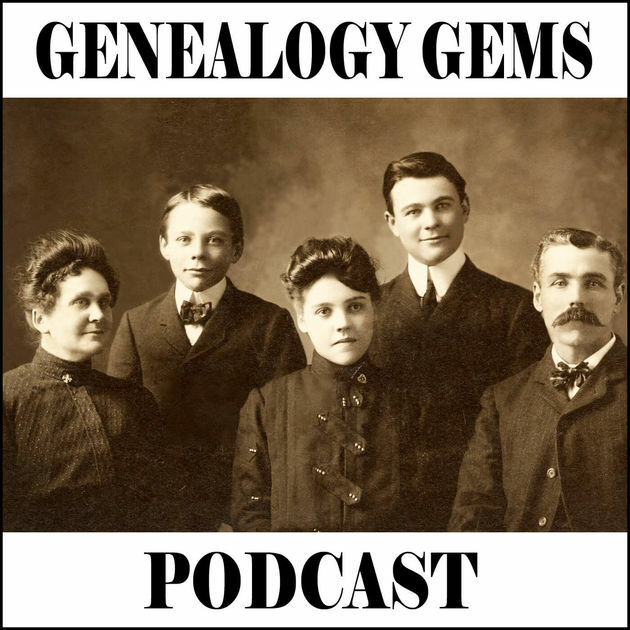 Listening to other podcasts really helps to stay inspired. 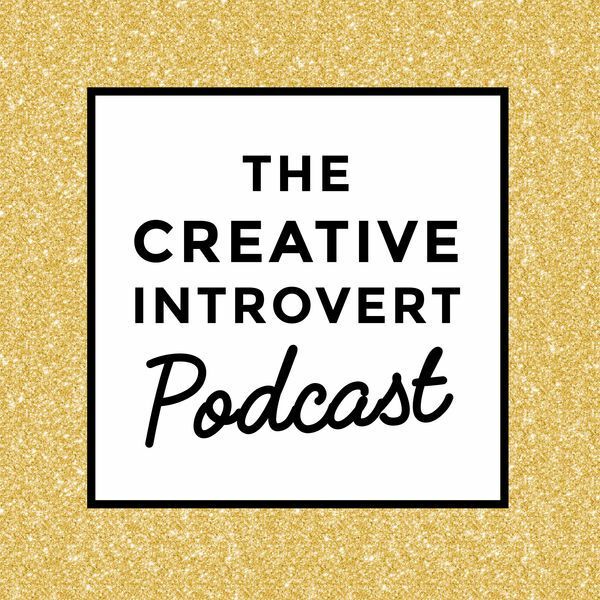 Also, listening to podcasts outside of your niche is really cool too. 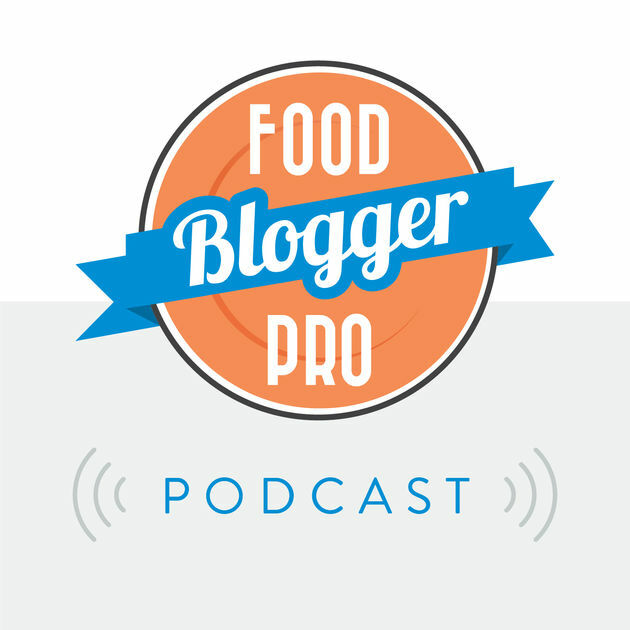 I love to listen to business podcasts and health shows as well. By far, the greatest source of inspiration to support my podcast adventure has been Pat Flynn and his podcasting wisdom. The best advice for podcasters just starting out is to just get started. The truth is that you get better as time progresses. Also make sure that you do as many interviews as possible. The more you have conversations with people, the better you’ll get at it. It just take practice. Also, don’t expect the download numbers will be high at first. Your show takes time to development loyal listeners. And make sure you add a call to action WITHIN your show to leave a review and to share. People need instructions – so if you don’t tell them, they won’t know! Listen to Journey to Manifesting podcast, check out my personal site, Facebook and Instagram.